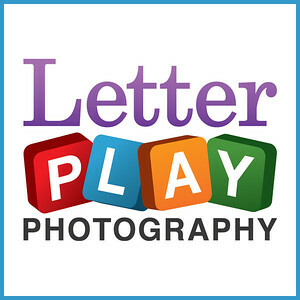 LetterPlay Photography is unique name art and alphabet letters designed with kids in mind.The name art images are playful, with bold colors and lots of texture to add life to any kid's bedroom or playroom. Also, if you are looking for name art for a baby's nursery, there is a soft, pastel version that is just perfect for a calm atmosphere.Because every name and style is unique, each finished piece is custom made to order. Below are links to the galleries of samples for my Custom Name Art for Kids. Shipping within the U.S.A. is only $5 per order to a single location. Sales tax of 8.25% will be added to purchases made in Texas. Please contact julia@letterplayphoto.com for more information. Visit my Etsy.com shop LetterPlayPhotoArt to place an order for custom name art or to purchase letter sets for personal use!